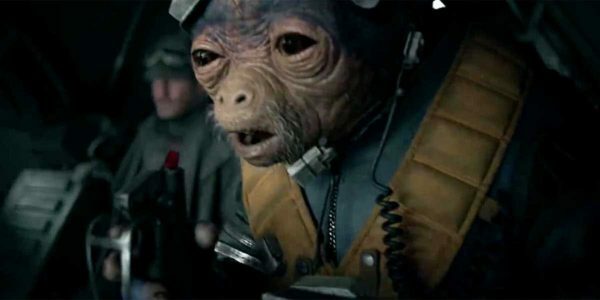 Back in March, Lucasfilm announced that it has enlisted actor and director Jon Favreau to develop a live-action Star Wars TV series for Disney’s upcoming streaming service, and now we’ve got the very first details on what is sure to be a hugely anticipated show. Speaking to Nerdist at a screening of Solo: A Star Wars Story, where he portrays the character of Rio Durant, Favreau reveals that the as-yet-untitled series will take place in the period between Star Wars: Episode VI – Return of the Jedi and Star Wars: The Force Awakens – specifically seven years after Jedi’s Battle of Endor. Favreau also went on to reveal that the series will feature all new characters, and employ cutting edge technology similar to that used on his blockbuster The Jungle Book adaptation, and the upcoming remake of The Lion King. That period of time is pretty much untapped in the Disney canon, with the closest being the recent Star Wars: Last Shot novel, which takes place around three years after the fall of the Empire and the death of Emperor Palpatine. 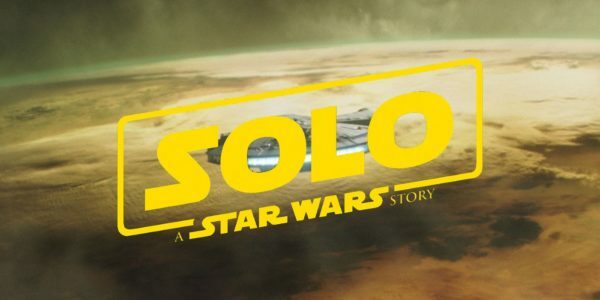 Solo: A Star Wars Story features Alden Ehrenreich (Hail, Caesar!) as the famous smuggler, Donald Glover (Atlanta) as Lando Calrissian, Woody Harrelson (War for the Planet of the Apes) as Tobias Beckett, Joonas Suotamo as Chewbacca, Phoebe Waller-Bridge (Fleabag) as L3-37, Emilia Clarke (Game of Thrones) as Qi’Ra, Thandie Newton (Westworld) as Val, Ian Kenny (Sing Street) as Rebolt, Harley Durst (Wonder Woman) as Moloch, Jon Favreau (Spider-Man: Homecoming) as Rio Durant, Tien Hoang (Now You See Me 2) as Moloch’s henchman, Paul Bettany (Avengers: Infinity War) as Dryden Vos and Warwick Davis (Star Wars: Episode VI – Return of the Jedi) in an as-yet-unrevealed role.